Hello Reader. First of all Jay Khimaj Mata. 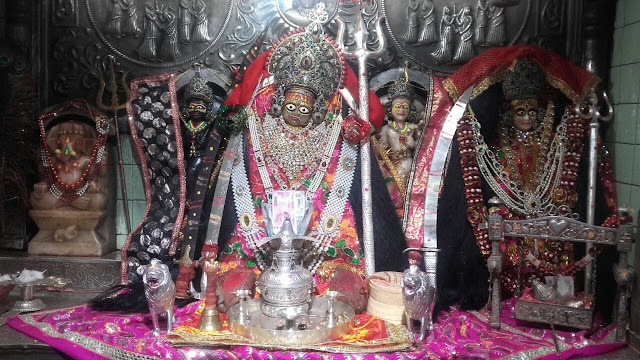 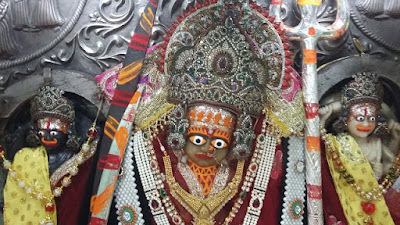 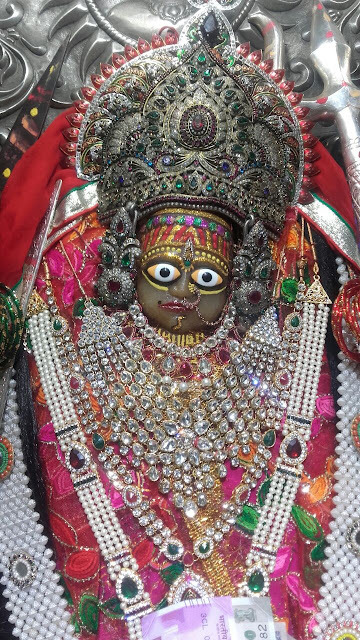 Khimaj Mataji is also known as Ksemkari Mata and recognized as a Kuldevi of Solanki Kul. 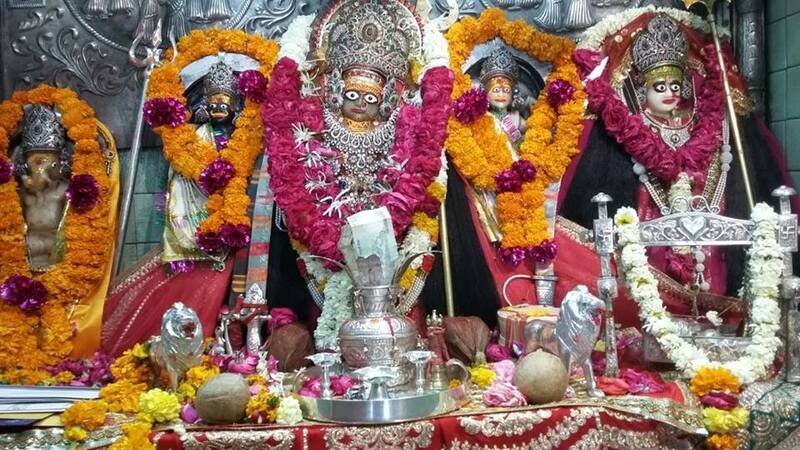 Khimaj Mataji temple is located at Bhinmal, Rajasthan and is near from Sundha Mata. 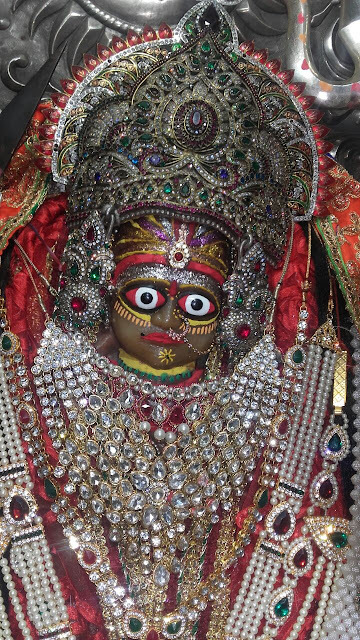 In this post, we have collected various Khimaj Mataji photos. 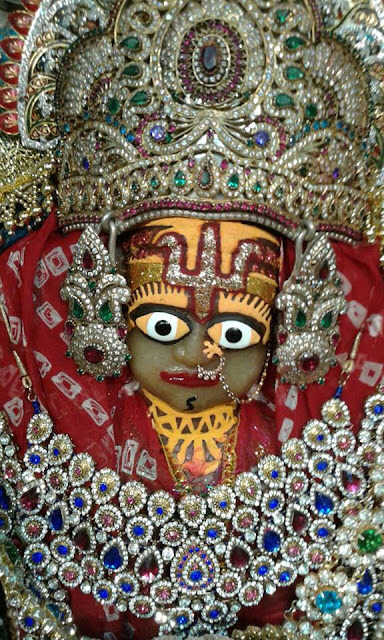 You will also find Khimaj Mataji Mantra in this post. 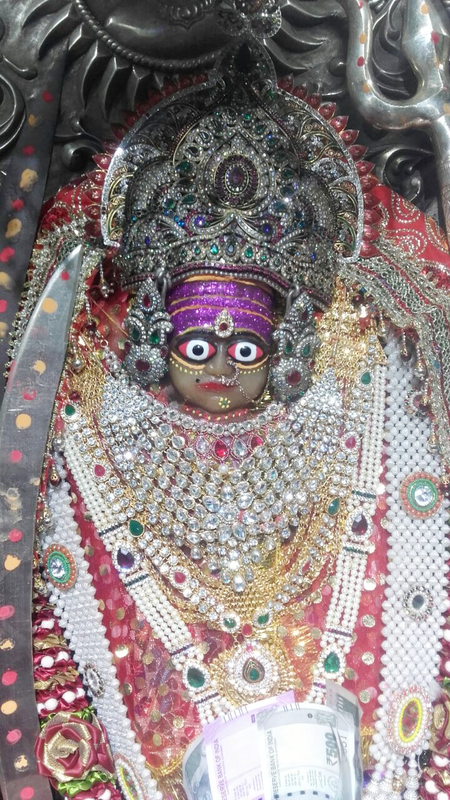 Khimaj Mata mantra is given below and you can chant it and remember it during prayer.